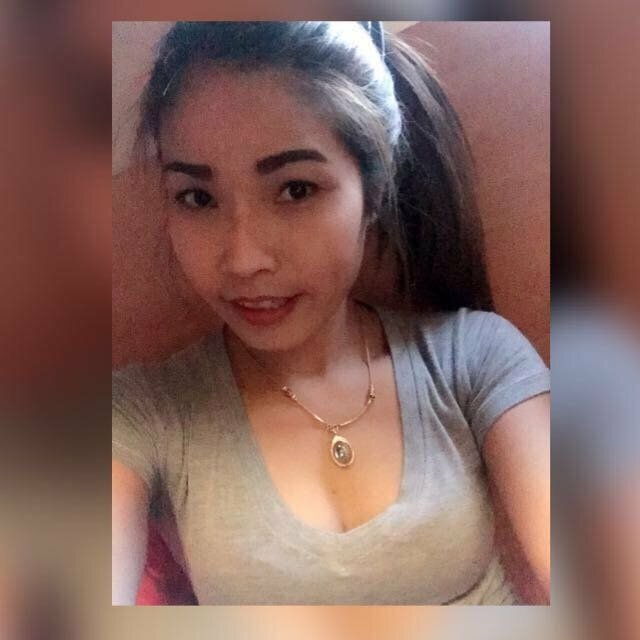 I'm a professional massage girl from Thailand . 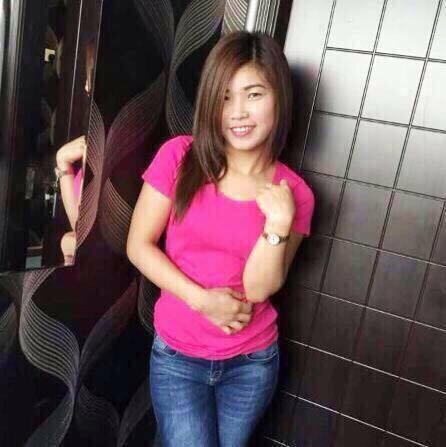 I can do very nice Thailand body massage , foot massage , sport massage , stretching,Oil massage . Out call and in call are available now .